We are top accounting firm and specilist in online accounting. 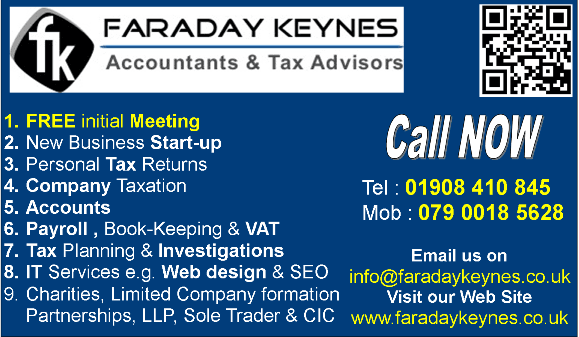 Faraday Keynes ltd are proud of their excellent customer service, accountancy and taxation skills. We are based in Milton Keynes. Our client base is all over the UK. We have competent team of accountants and tax advisors to look after you and your business matters. 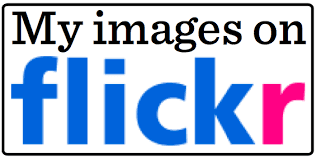 Please feel free to contact us for free initial consulting. We are confident that we can add value to your business. Omer is MD at Faraday Keynes, he is an experienced qualified accountant. Omer started his accountancy career with a Chartered Accountant firm in west London area back in 2001 and qualified as ACCA with them working for 5 years. Omer has worked with few other Chartered Accountants and Chartered Certified firms as well, gaining experience in field of accounts, taxation and audit for SMEs. 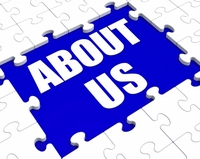 We are confident that our proactive approach will add great value to your business. 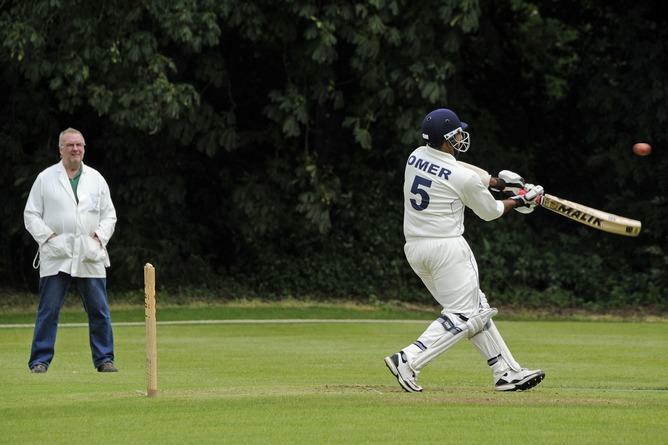 Cricket : I love cricket , I am an all rounder and I play for Great Brickhill Cricket Club. I love Astronomy, here is my telescope. Love watching night time sky, Moon, Jupiter, Stars and other planets.